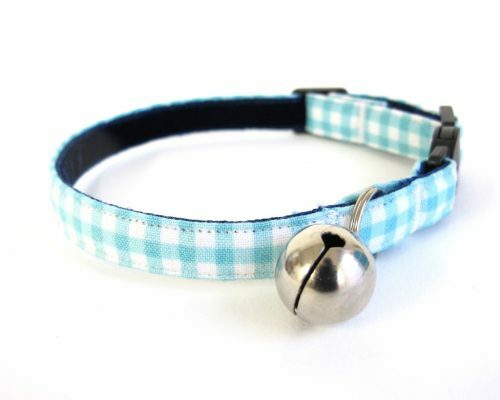 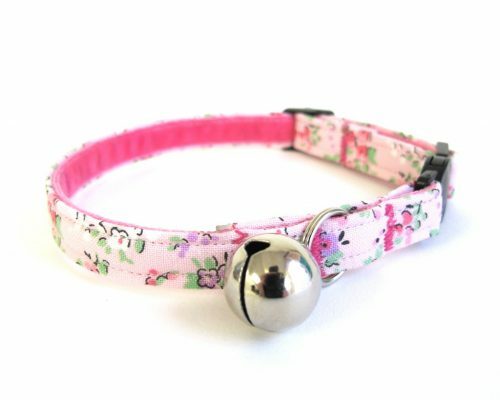 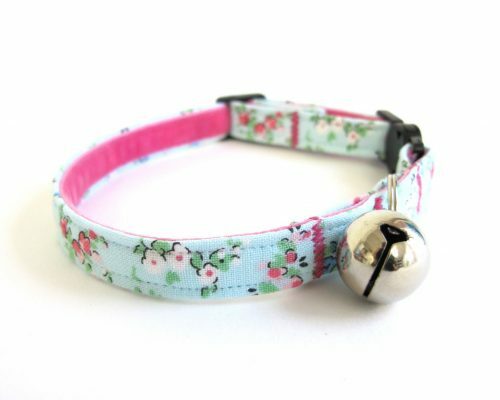 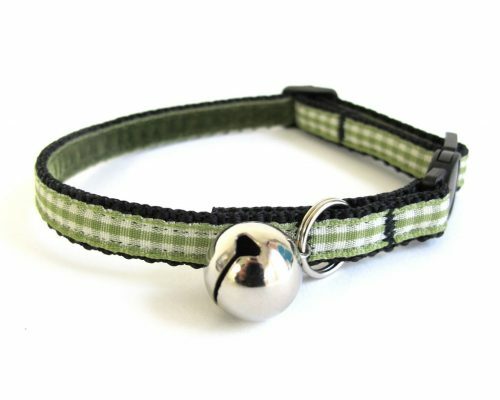 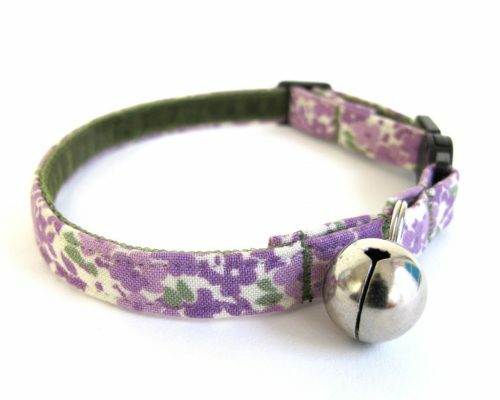 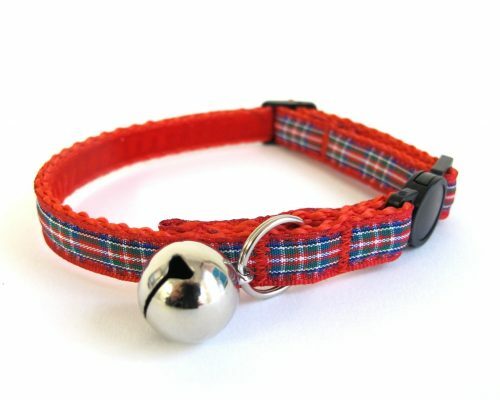 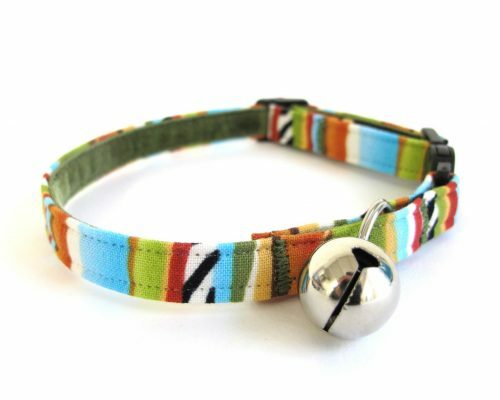 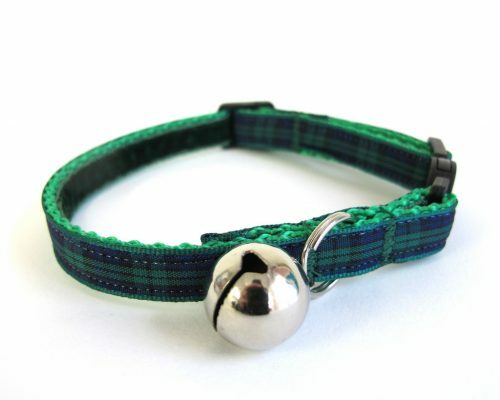 Our Handmade Cat Collars from our Pet Products range at Maisies Pet Boutique. 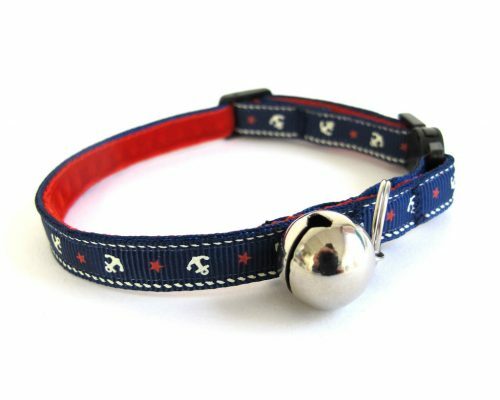 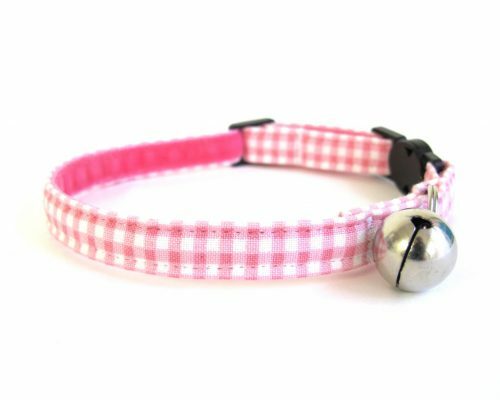 Our cat collars have quick release buckles which are designed with the cats safety in mind as they will open when caught on something and pulled. 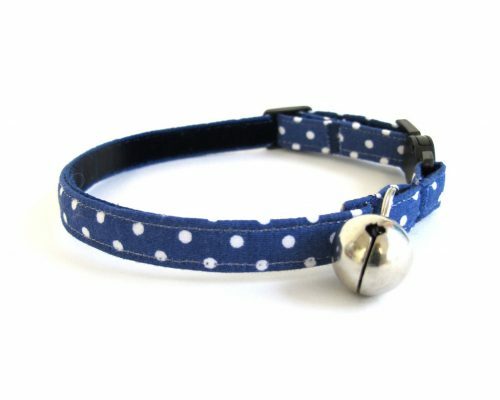 Due to this safety breakaway clip we do not recommend attaching a lead to the cat collar.